‘I love getting off the ship and seeing everything of course, but boy, it’s the people you meet that make it so damn exciting’ she laughed as we clinked a couple of Long Island Ice Teas together in the saloon bar following a weekend of dashing around St Petersburg. I don’t think we even knew each other’s name at that point, but we had spent a good couple of days catching up nightly. In the ‘real world,’ there was an ocean and nearly 30-years between, but on a cruise ship all that goes out the window. The journey really is as important as the destination. 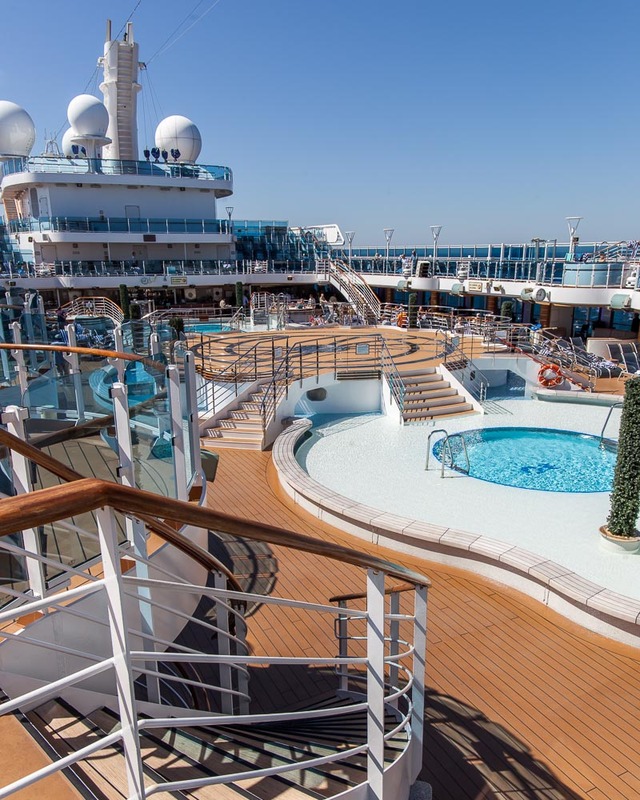 To be honest, it was the itinerary that really drew me to this cruise; I used to assume cruising would be islands around the Med or Caribbean and that didn’t really appeal. 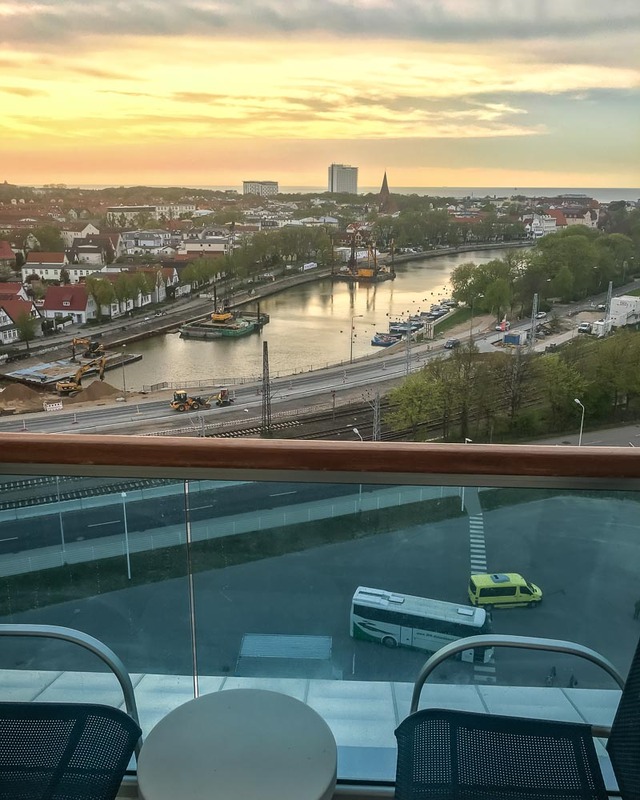 But the chance to visit the capitals of the Baltic Sea without unpacking every day, expensive hotels and annoying flights more than had me sold and I came away from my first Princess Cruise with an entirely different perspective on life at the seas. I found it all rather fantastic. 1. 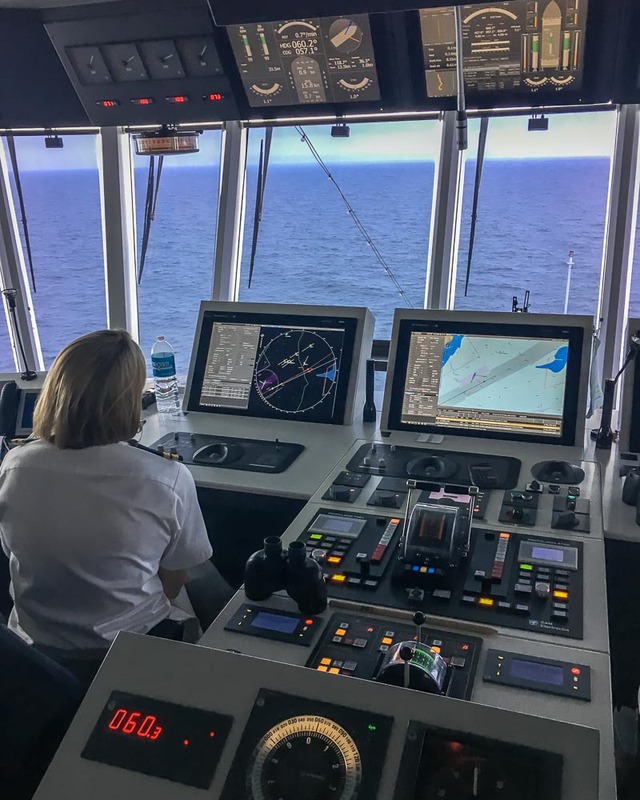 The Itinerary – with seven cities over eleven days much of the time was spent exploring destinations on fairly long port days which was awesome. 2. 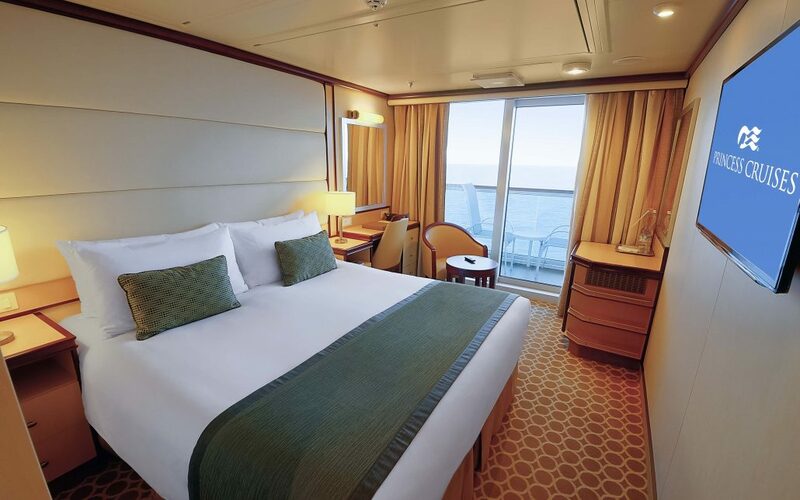 Waking up in a new destination (nearly) every day – It’s true, cruising really does feel like a holiday. You go to sleep, wake up, pop on the balcony for sunrise, and the ship has done all the hard work while you snooze. 3. 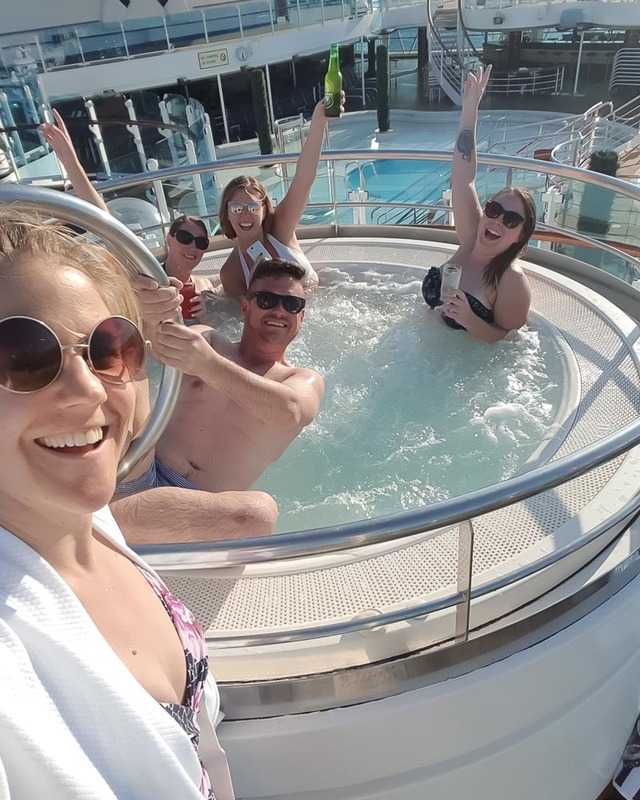 Meeting so many new people – I thought cruising would be different from my usual travels as I wouldn’t make as many connections but boy I was wrong. With 5000 people on the ship (yet it never felt crowded), there was the chance to make so many new friends from around the world. 4. Venturing to Russia without a visa – This was a massive bonus for time and money, and it was an excellent introduction to the country. 5. 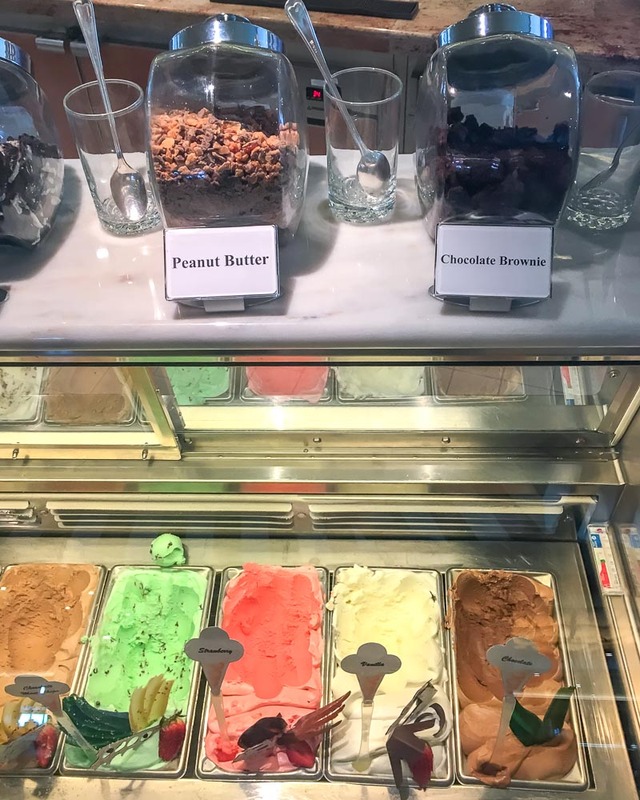 Enjoying a more relaxing way of travel – I went for a massage, I chilled out in hot tubs, and I unapologetically ate heavily from the all-inclusive menu, things I wouldn’t usually treat myself to on a typical trip. With only a few sea days, much of the time was spent on land exploring the multitude of capitals across the Baltic sea. 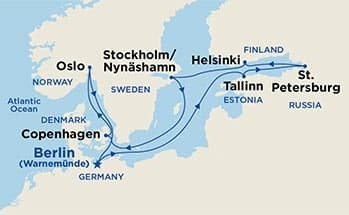 We visited seven different destinations (though know you can join the cruise at a few different points providing more flexibility) – the map below highlights the route of the ship with Copenhagen being the most popular embarkment point. A bonus is Norwegian Air offer some very cheap flights here. If you haven’t checked out the video at the top of the page do so, you can see a brief tour of each city and find a summary below. Want to know more about each destination and what you can fit into one day? Click the links to take a look! 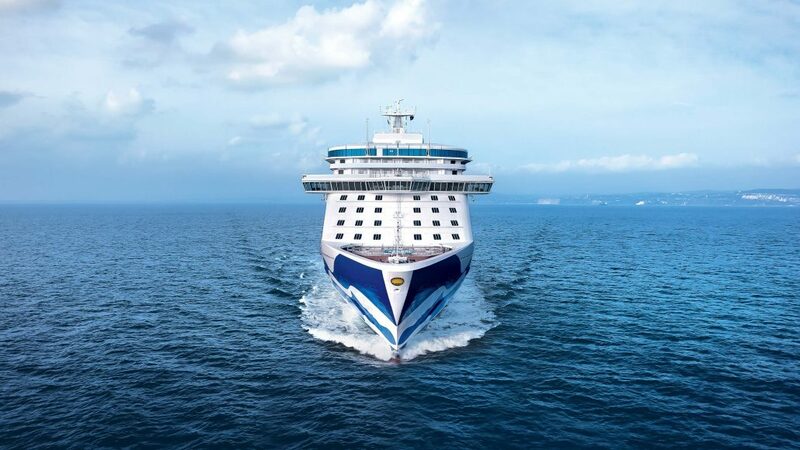 *Note the ‘time in port’ as detailed below can change cruise to cruise based on numerous things, the Princess Cruises website will show the correct timetable depending on the date you choose. Excursions available: From canal cruises, city tours, local fishing villages through to renaissance castles, the Princess team can book various trips onboard. Copenhagen is just a seriously cool, clean and contemporary city with plenty of history thrown in. We arranged bikes from the Shorex team and cycle into the city which doesn’t take long as sights such as The Little Mermaid are under a 30-minute ride away. The best thing about discovering Denmark on bikes is that you can nip between all of the attractions. 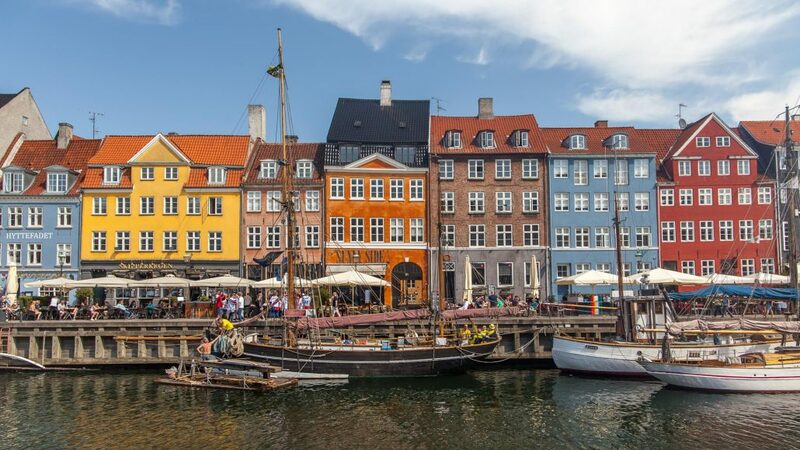 From the world-famous Tivoli Gardens to the colourful houses and cafes of Nyhavn, the poster child of Copenhagen, there are plenty of ways to fill a day in the capital of Denmark. I boarded the ship here after flying into Hamburg, so can’t comment much on what is around to explore. 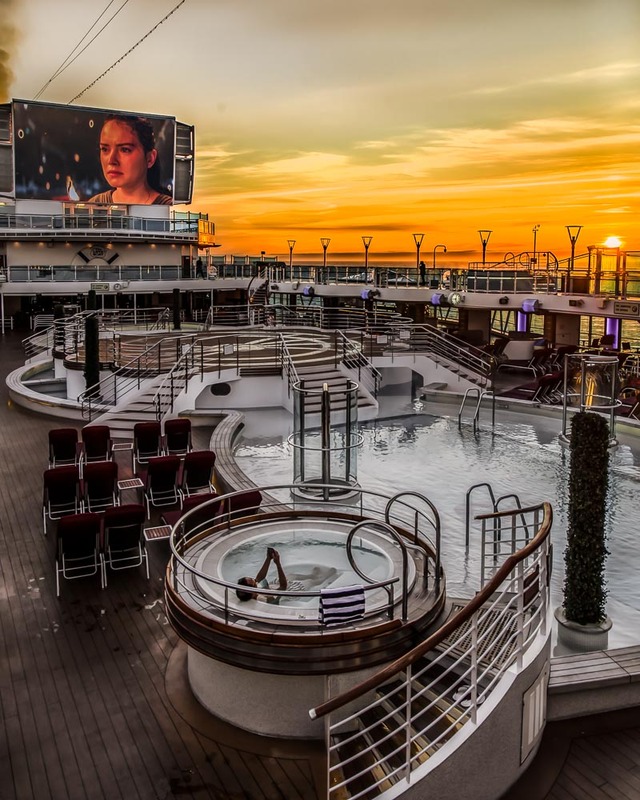 This is another significant benefit of this particular Princess route is that they have various points you can start and leave the ship meaning you can tailor your cruise to be more personal. Transport/distance: Although marked as Berlin’s port, it is around 3-hours away with Hamburg being closer. Trains or ideally the cruise transfer services will be needed here. Excursions available: While travel to Berlin or Hamburg is possible, the most exciting excursions, in my opinion, were those taking in the various castles and lakes of northern Germany. Tallinn was one of the most surprising ports of call for me and the ship parked up just a short walk from the old-town, so you can casually stroll in after a leisurely breakfast. Being so well preserved, the old-town with its turrets, grand churches and people in traditional dress feels like a medieval world gone by. Flip that with the contrast of the redeveloped and trendy area by the train station where designer pop-ups and uber-cool restaurants hang out and your time on land here can feel like two different destinations in one. 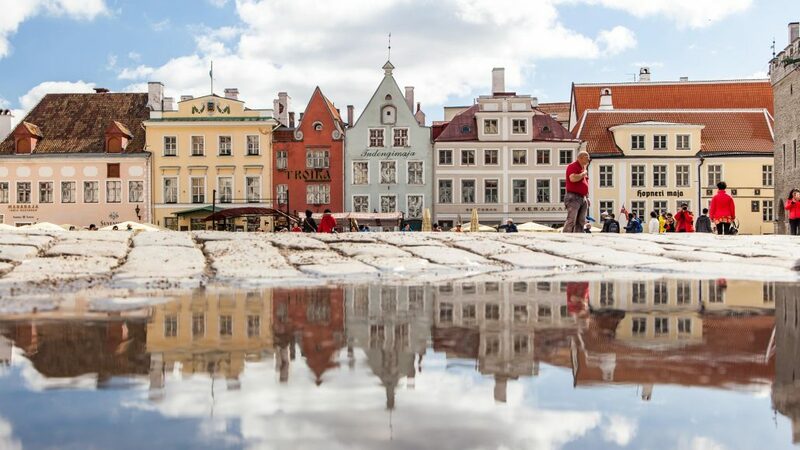 Excursions available: Tallinn is super easy to explore by foot, but with a fascinating history, you might want to opt for a private guide. Winetasting, beer making and lighthouse cycle tours are just some of the unique excursion offerings by Princess. Forget everything you ever hear about Russia in the press and head to St Petersburg with an open mind. St Petersburg is a city of art, of beauty, of creatives and a progressive mindset and it blew me away! From palaces that cover entire parks to churches with thousands of ornate tiles, the architecture here is outstanding. Our guide was excellent and provided plenty of time to ask questions and discuss daily life in the city, and we had enough time to not only walk the streets and get a feel for the place but also some extraordinary activities. Early access to the Hermitage Museum and top seats to the Russian Ballet, all organised by Princess Cruises pre-booking power. 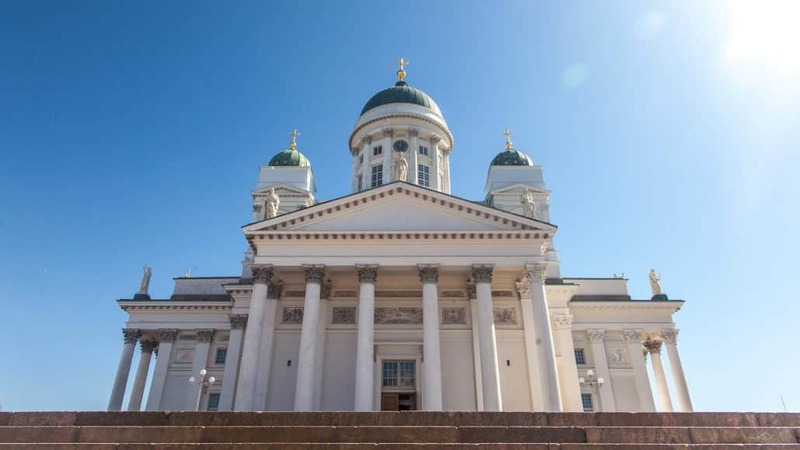 To be honest, while Finland is a country I really want to explore the capital city of Helsinki was likely the least exciting stop for me. Relatively compact I think we had more than enough time here to see the main attractions such as the Cathedral, markets and museums and we even fit in a sneaky small cruise around the small islands nearby which Princess offer as a stand-alone activity. Stockholm is hands down one of my favourite cities and having been multiple times before I’m not sure how subjective I can be about one-day here. In our group, it seemed to be the place everyone decided they would want to come back to. That said, you can fit a lot into one day and additional days would likely be spent checking out the never-ending museum offerings and just soaking up the super lifestyle of hanging out in Stockholm. 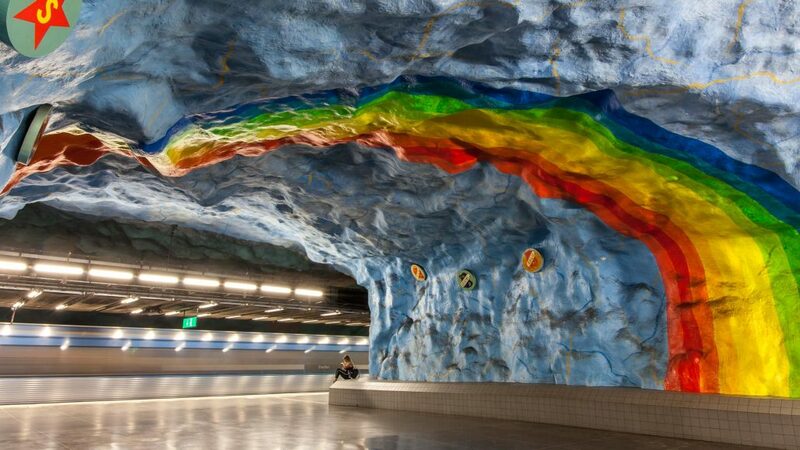 Do use the public transport to explore here as most of the stations are pieces of art themselves, check out one of the museums and get blissfully lost in Gamla Stan, the cute and colourful old-town – there are plenty of ways to spend one day in Stockholm. Excursions available: With excursions around both Stockholm and the fishing villages of Nynashamn available there is plenty to pick from, but the rooftop tour of Stockholm, complete with a safety harness, is by far one of the most exciting. I got off the ship in Oslo, another city I have visited before and one I 100% think is covered in a day. 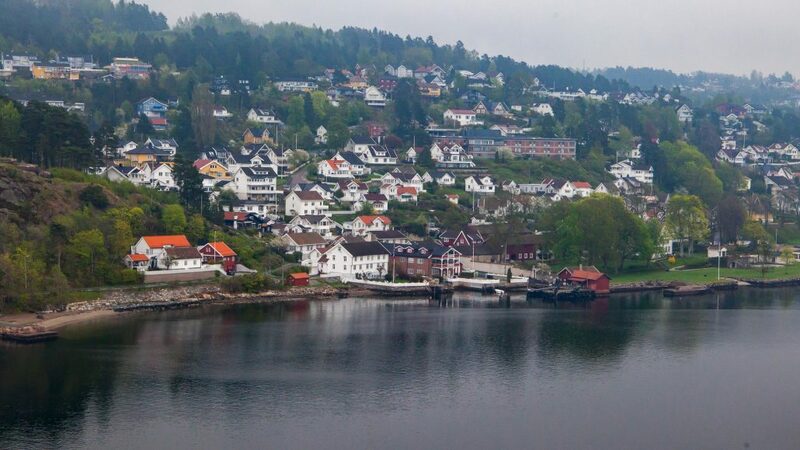 For me, the beauty and magic of Norway are actually outside the cities and waking up at 6 am to watch the sail in past Fjords, small cabins and through the mist was the best part. 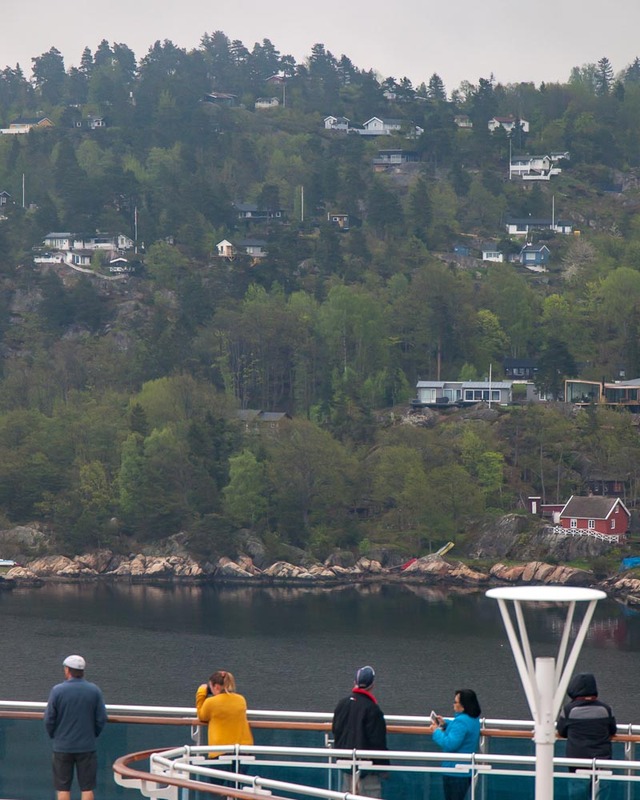 With a long port day here you could quickly jump on the metro to the end of the line and enjoy a half day hike in Norway beautiful nature or hang around the city and visit sights such as the Opera House, Fortress and Maritime Museums. What options were there for excursions or solo adventures? 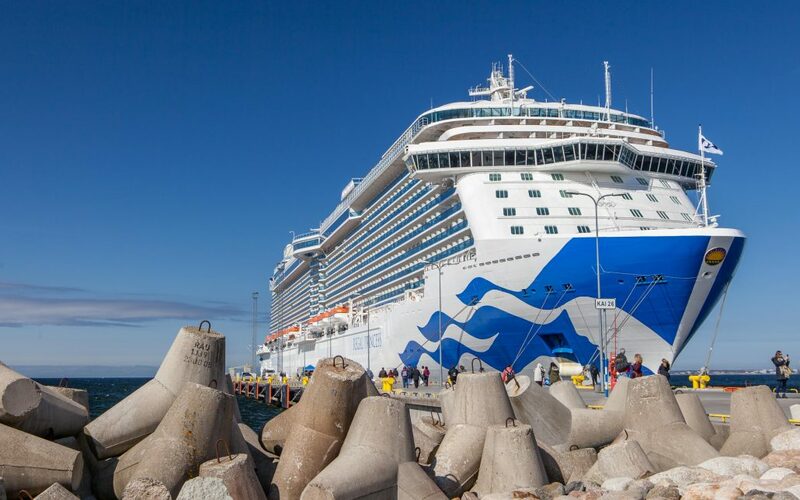 Princess Cruises have an abundance of excursions, from small groups to large buses, typical tourists sight right through to a range of ‘Off the beaten path’ tours which are ideal for the more intrepid or if you have already been to a destination before. They can also usually conjure up and create something for tailor requests through one of their many local agencies, so if you want a bike to meet you at the port or a private driver, it is also not a problem. 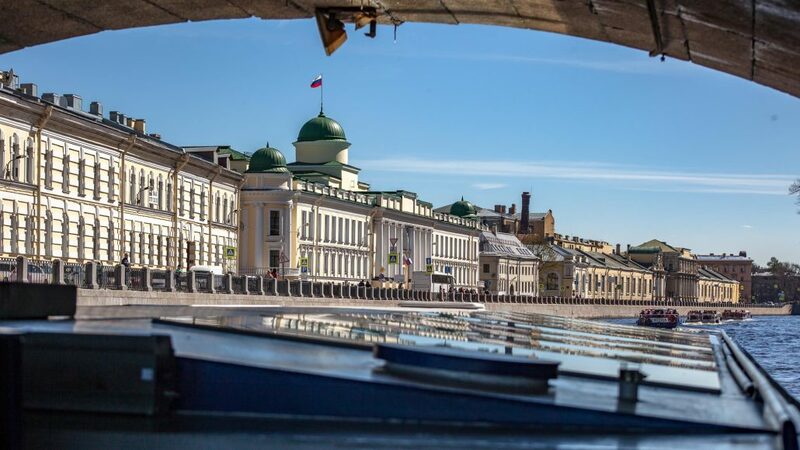 That said, at nearly all our ports (excluding St Petersburg) it was easy to access the city via either public transport or walking which means if you do just want to venture off solo then that is 100% possible. Something I just assumed wouldn’t be easy on cruises, but now I know how close most ports are, especially on the Baltic Cruise, it indeed is. 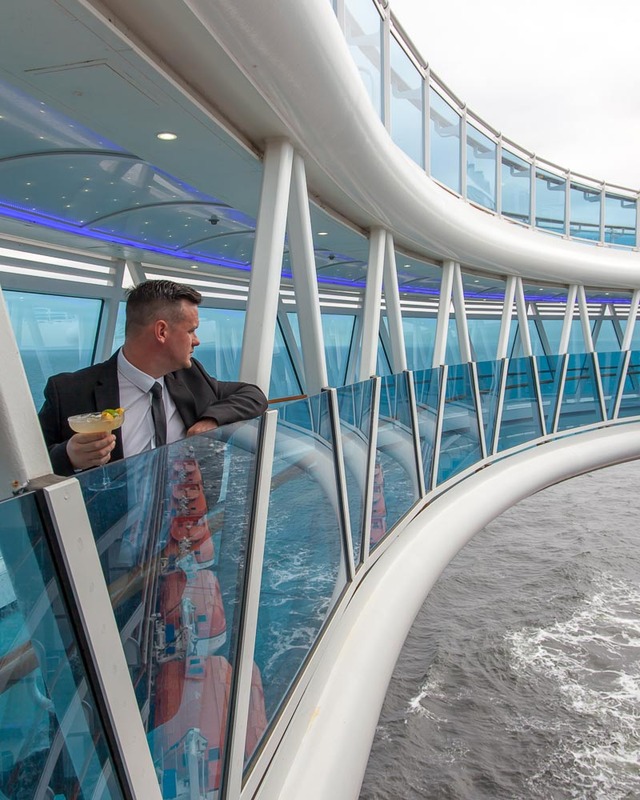 What is life like on the Regal Princess? 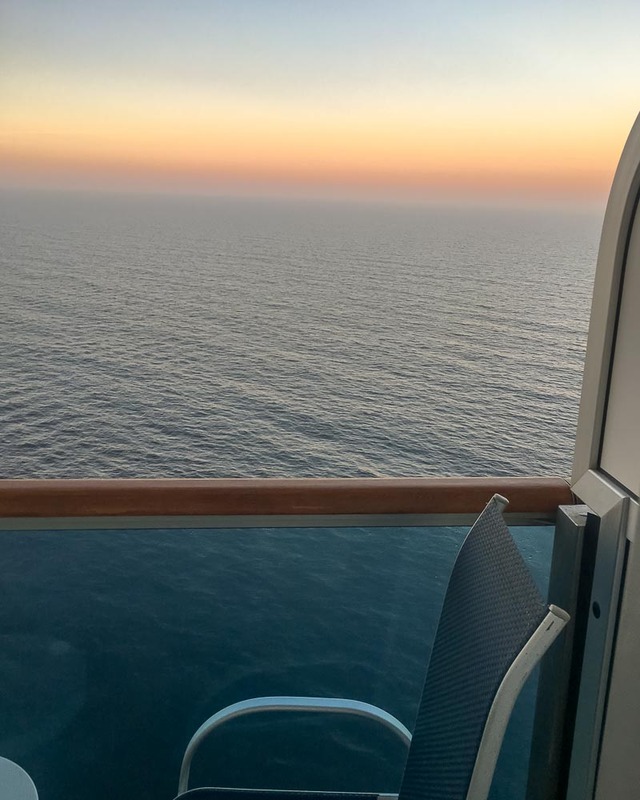 I’ve written a big post on Cruise FAQ’s and Myths which you should check out for some more answers but it was very different from what I expected. 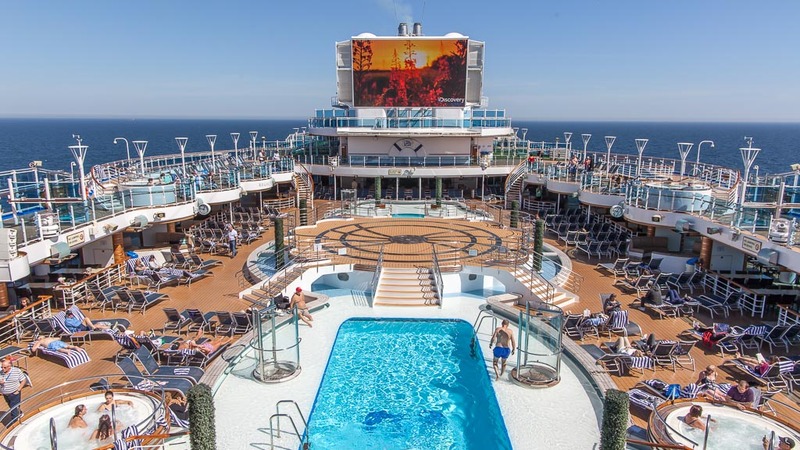 Firstly, given the vast number of people onboard I expected it to feel jam-packed, but Princess ship design focuses on creating lots of smaller areas, from games rooms to multiple bars and lounges so that you feel comfortable and in a smaller environment. The rooms are also rather spacious, especially with a balcony (like mine, see below) as a place to retire to if you want some me-time. Room Service is included in the price, and there are plenty of new release movies on the TV so if you just want a chill day that is entirely possible. Most days started with a leisurely breakfast, a walk around the roof-top running track (I don’t run when I’m on holiday :P) before disembarking for a day of adventures. By night, a sit down a la carte meal (also included) followed by either a hot-tub dip or cocktail on the open roof deck watching a movie was the perfect way to end a day. Casinos and Club 6, the nightclub, also cropped up once or twice! I expected cruising to be quite samey when it came to food, buffets and repetitive menus but that couldn’t be any further from the truth. 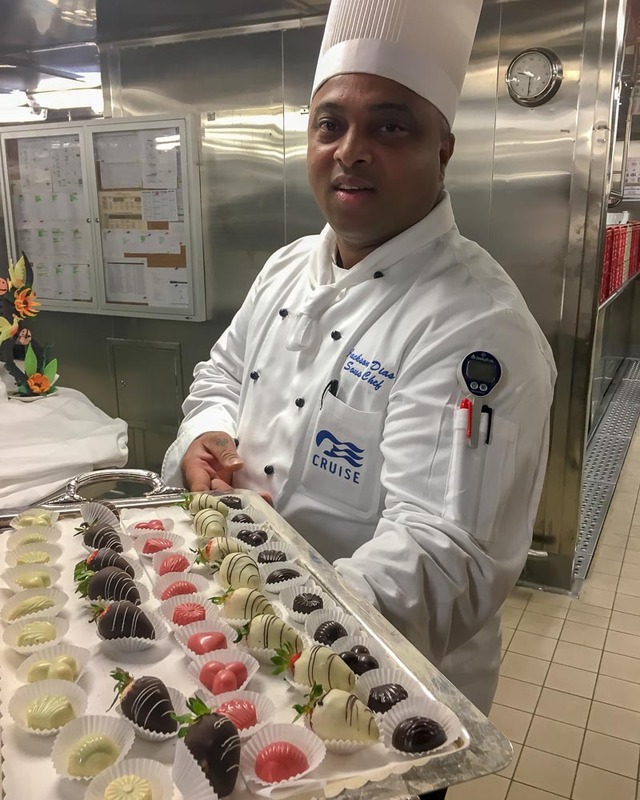 There were countless dining options included in the price from A La Carte restaurants, buffets, bars serving up snacks through to ice-cream, burger grills and even a popcorn hut on the open decks. One thing is for sure; you won’t go hungry. 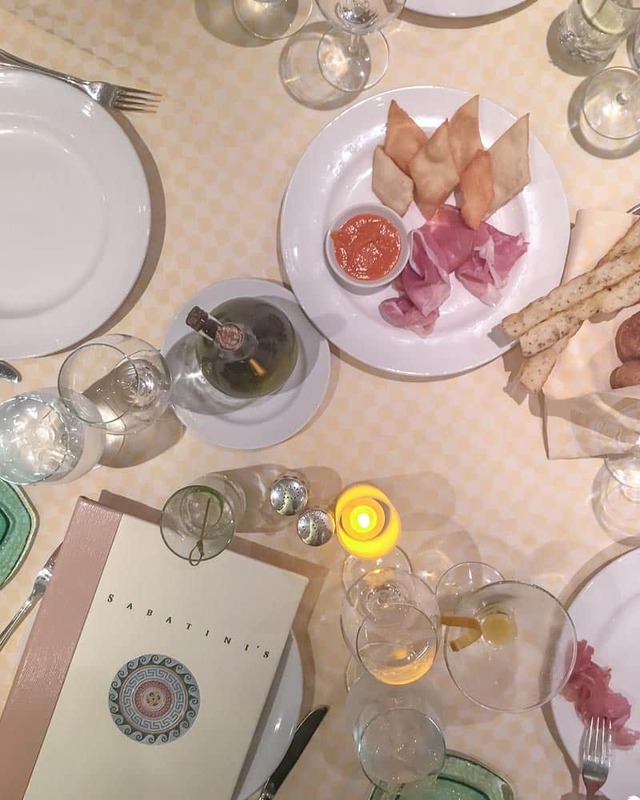 There are some dining upgrades available at a surcharge, but these range from only $20-$40 and when some of them include wine-pairing, such as the magnificent wine room in the dining hall, they are rather good value. 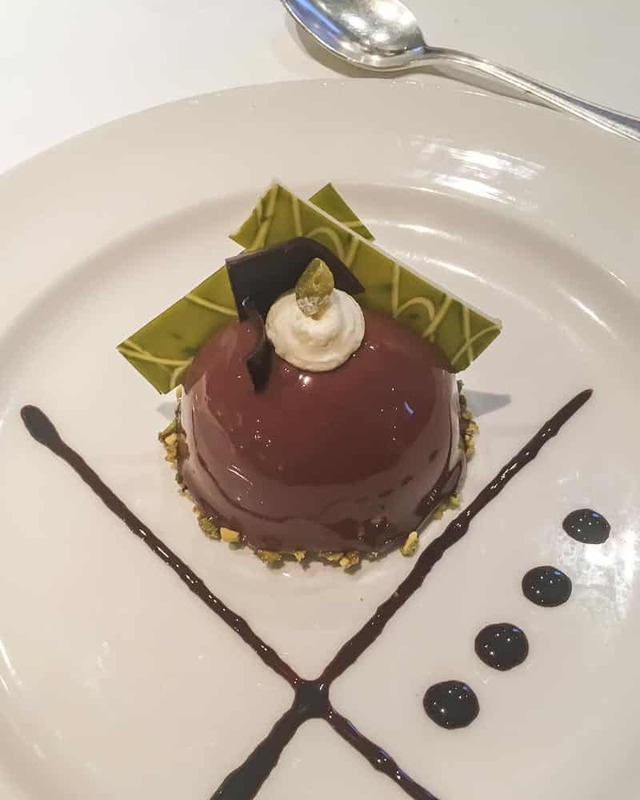 My favourite was Sabatini’s, the Italian dining restaurant which had some of the best food I have ever eaten. 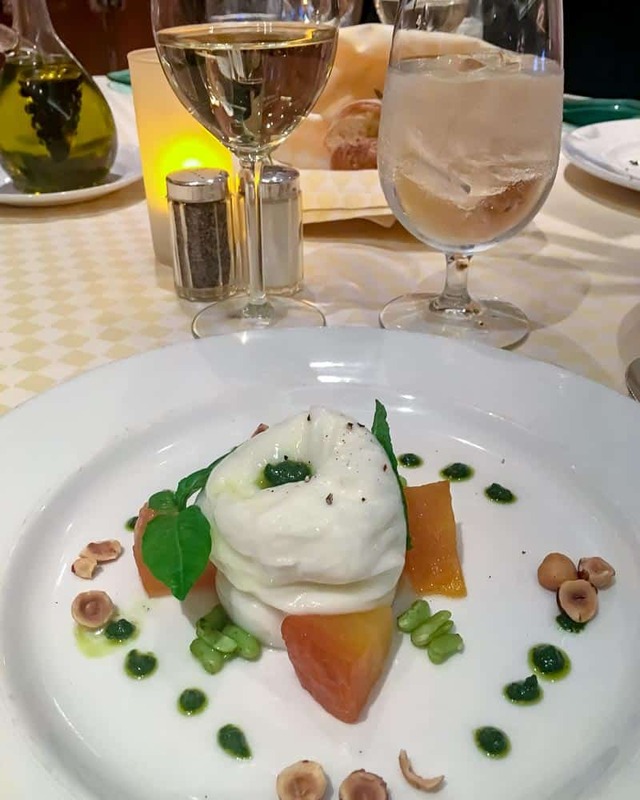 My friend Emily who was also on the ship has written a detailed review of dining on Regal Princess – worth checking out if you are in the mood to salivate right now! Drinks are not included however, but with wine starting from $6 a glass and cocktails at $9 it is all fairly priced, especially considering a pint in Oslo might set you back $14. Drinks packages are available for the thirsty so you can essential bulk buy drinks on the ship. Brining more than one bottle of booze onboard isnt allowed so you do need to factor in both your drinks and excursion money to the final price. 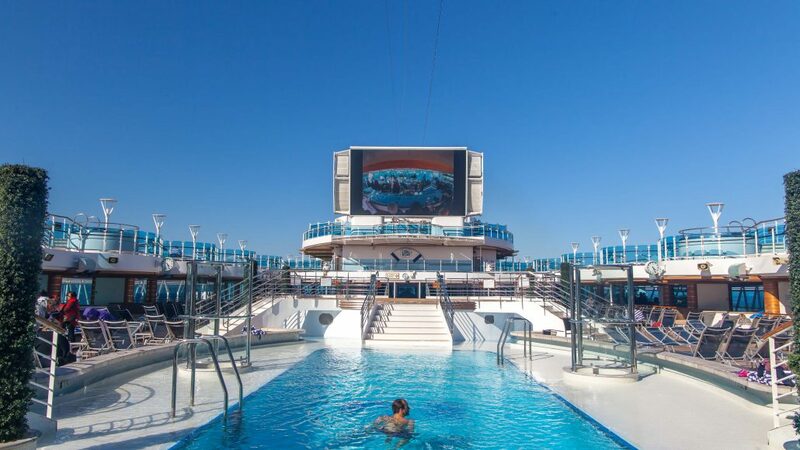 It’s actually nuts how much you have on offer on the ship – multiple pools and hot tubs (some heated), a rooftop cinema and smaller ‘live’ studio showing movies and live game-shows and competitions, a theatre, all the food, gym, running track, tennis court, spa, relaxation area and then on top of that a whole host of daily activities ranging from art auctions to local inspired classes. 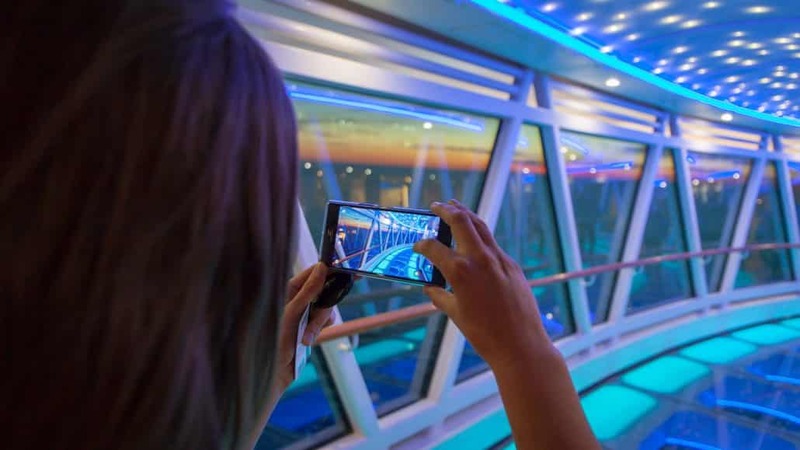 If you want to see the whole of the ship, check our my mates Jess post as she takes you on a tour of Regal Princess. But does it get boring being stuck at sea? I have very itchy feet so I also though cruising might make me feel a bit bored but with countless activities and countless new friends to find that is certainly not the case on a ship like this. They even have decent wifi on the ship which costs around $10 a day but for ship wifi and how good it was the price seemed fair, especially if you need to stay connected to work during your holiday. How to spend a Sea Day? You are honestly spoilt for choice. Princess Cruises have an app which will show you all the available activities for the day (and let you order room service breakfast, boom!) and from there you can map out a jam-packed day or take it as lazy as you want. 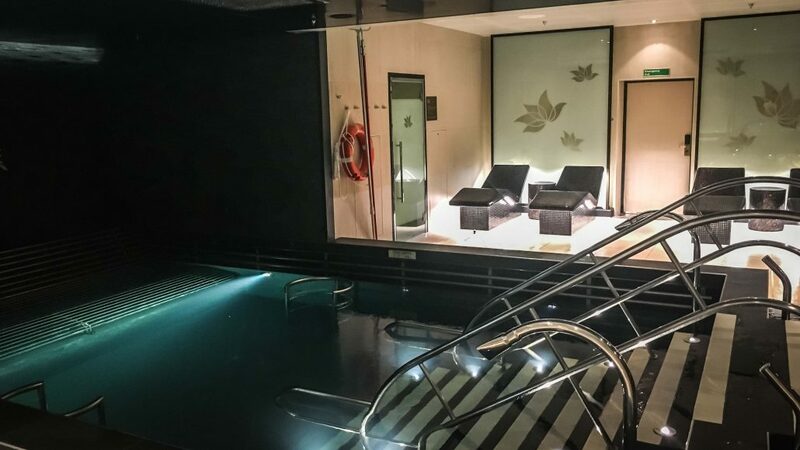 If you want to indulge then book into the Spa for a treatment (excellent massages I’ll say *additional cost) before heading up to the adult only Retreat to hang out in the pool in a relaxed environment. There is an area called ‘The Sanctuary’ alongside the Retreat but The Sanctuary has an entrance fee attached, given how few people were in the complimentary Retreat I didn’t see the point in investing in this area. 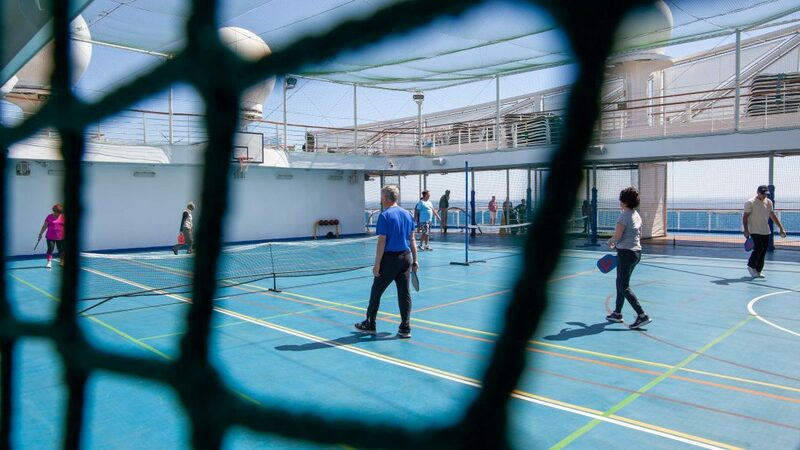 For those wanting to stay active onboard, there is plenty of sports activities and even a running track on the top deck. The gym is large and well-stocked and also offers classes such as Yoga to join in. Charli, my fit friend who visited the gym far more than I wrote up a guide on how to stay healthy on a cruise ship with some handy tips. Beyond that, go and make connections. Do anytime dining where you can join a group table at lunch and dinner and make some new friends onboard. 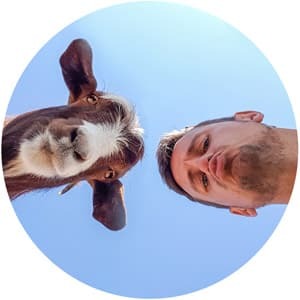 Head to the trivia quiz and make the team with strangers. Hang out in a bar and share beers with some mates you just haven’t met yet or attend one of the ‘single mingles’ if you are looking for love while sailing the seas! 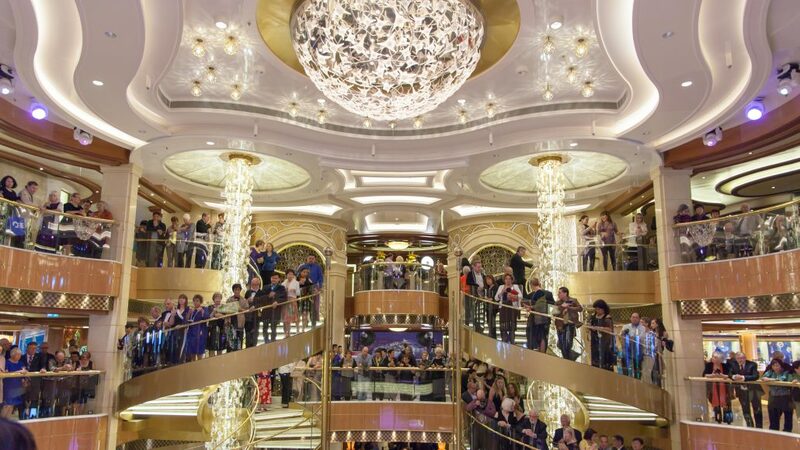 Alongside the Princess Live theatre I said about with events through the day and the Movies under the stars on the rooftop, there are countless performances throughout the ship daily. From small quartets of classical music to large bands rocking up the atrium, you’ll find something to soothe your ears or get your feet dancing. Princess often has speciality bands, and performers join for just one week which also keeps the entertainment fresh. 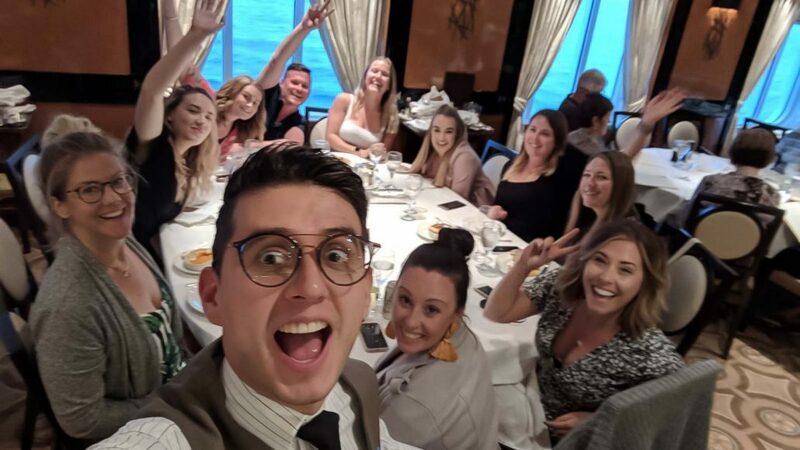 The Sail Away parties, welcome parties and Formal nights (where everyone looks all dapper and in good spirits) offer some of the best evenings for entertainment. Also, a massive shout out to the Theatre team who put on exceptional shows nearly every night from classical to contemporary performances the amount of talent on the stage was insane. 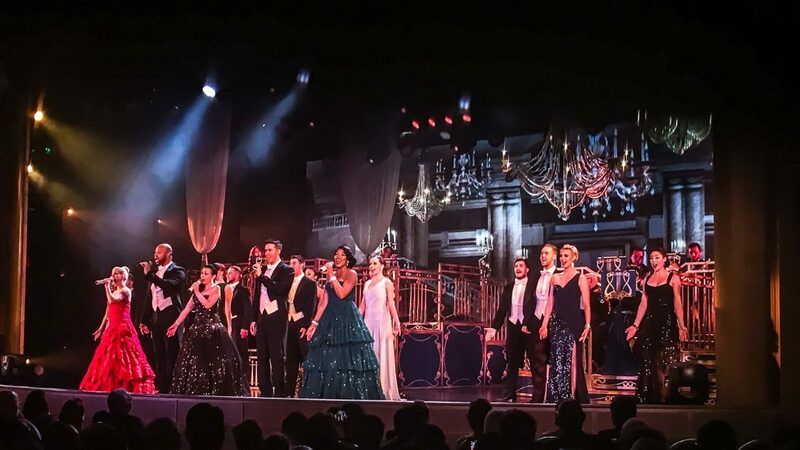 I spent years training at drama school, and some of those voices deserve to be on the west end, so it was a treat to settle into a comfy seat, cocktail in hand and enjoy an epic performance without having to buy a ticket. I think ultimately Cruising can be whatever you want it to be, that was my main takeaway. 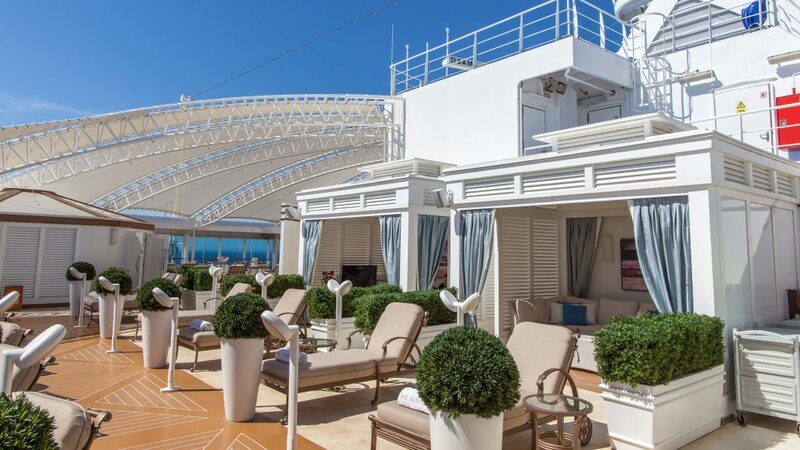 If you wish to indulge yourself in fine foods, fine wines and no-expenses-spared excursions before returning to the ship and being pampered in the spa that is possible. 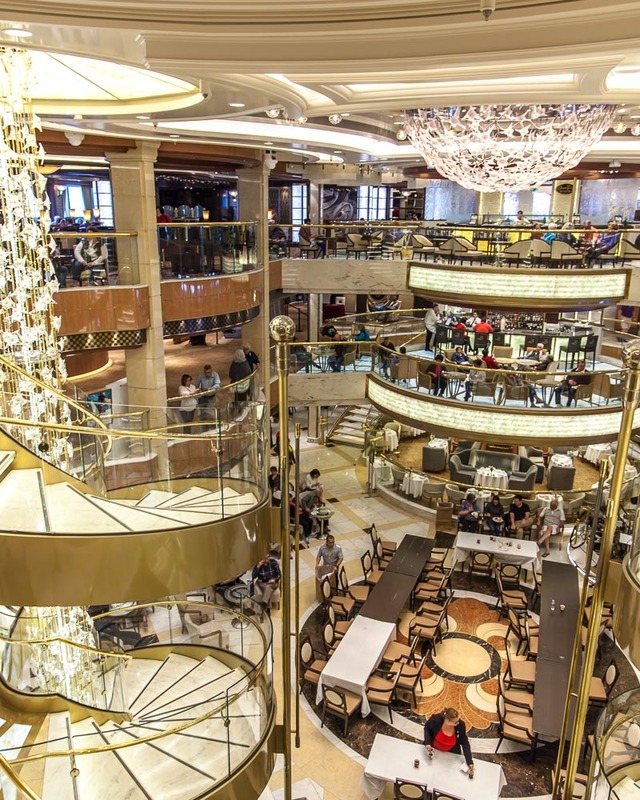 Heres some tips on how to have a truly indulgent day at sea. If however you are more like me and want to make lots of new mates, find off the beaten path spots on port days and come away with a load of new contacts in your phonebook from all walks of life than you can make the experience a lot more intrepid than you might believe. Hit the link below for my top tips on how to do so. 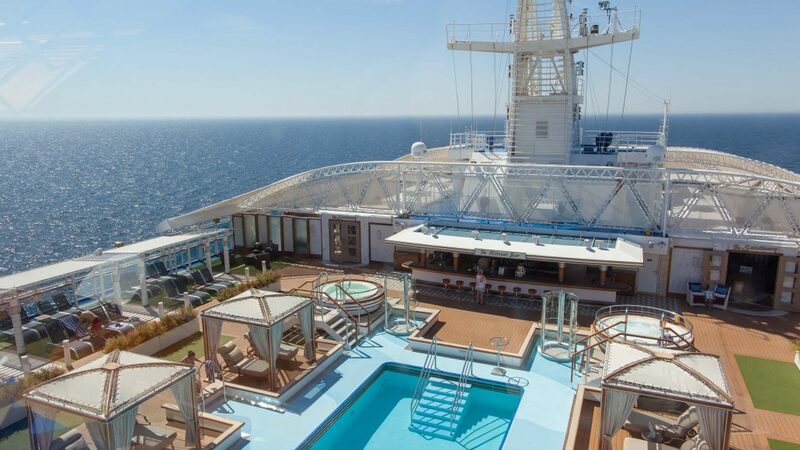 Overall I really enjoyed my trip with Princess Cruises, and there were hardly any negatives. At times the service was a bit OTT in a more American style and occasional non-existent at a few bars while waiting for staff to turn up but in general, the crew were excellent. I’d also love to see Princess Cruises lead the way by banning all straws and single-use plastics onboard. While they have limited them on the open decks and have recycling bins, for an ocean-based business, I would love to see them, and balloon drop parties, taken off the agenda. *As stated above I was a guest of Princess Cruises, but sincerely, all opinion are my own. I was a bit worried I’d come back and my stereotypes would be right and I wouldn’t have many positives but hands down, this experience was a changer for my perception of Cruising. I’m even looking at doing another one next year… Alaska anyone? Just sharing our trip itinerary and review too!